**adds 907 very necessary items to shopping cart** This post was updated in March 2018. 1. Skinfood products are derived from the ingredients found in foods (duh) such as tomato, avocado, egg whites, honey, and fresh apples. What they carry: Skin care, body and hair products, and makeup. Prices: Products starting at $4. What you should know: This line is cruelty-free and uses eco-friendly and sustainably-grown ingredients. 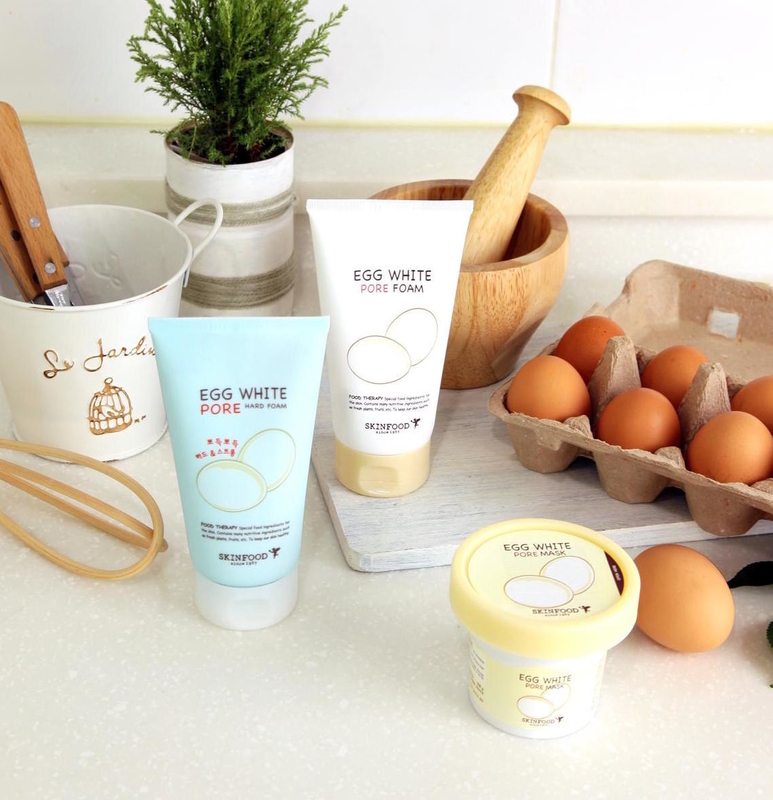 Get the eggpore line here and the honey mask here. 2. 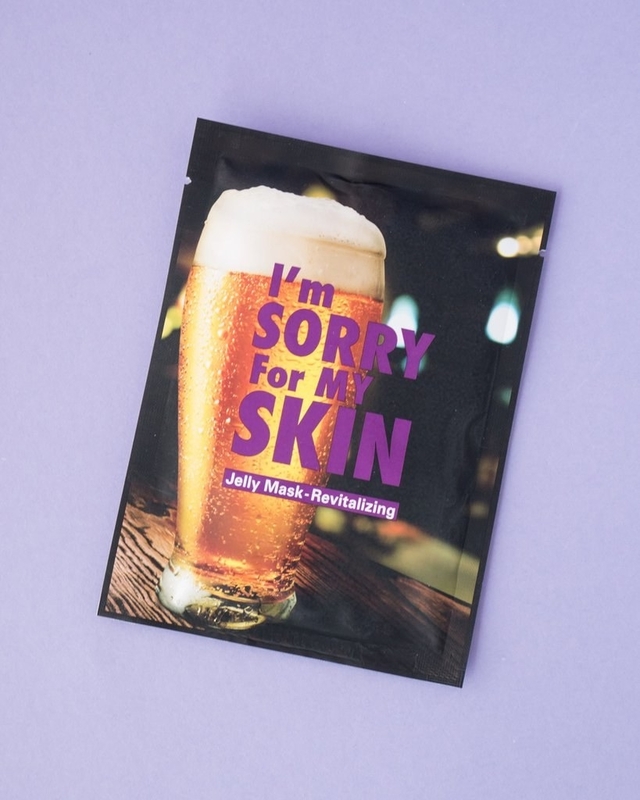 TONYMOLY is known for their cartoon packaging and single-use "I'm Real" sheet masks, all intended to attack different skin issues. For example, the wine mask is for minimizing pores, the aloe vera mask if for moisturizing, and the rice mask is so help reduce acne. WOOHOO. Prices: Products starting at $3. What you should know: TONYMOLY has a hair nutrition mask that looks like a bottle of mayo. Get the sheet masks here. 3. 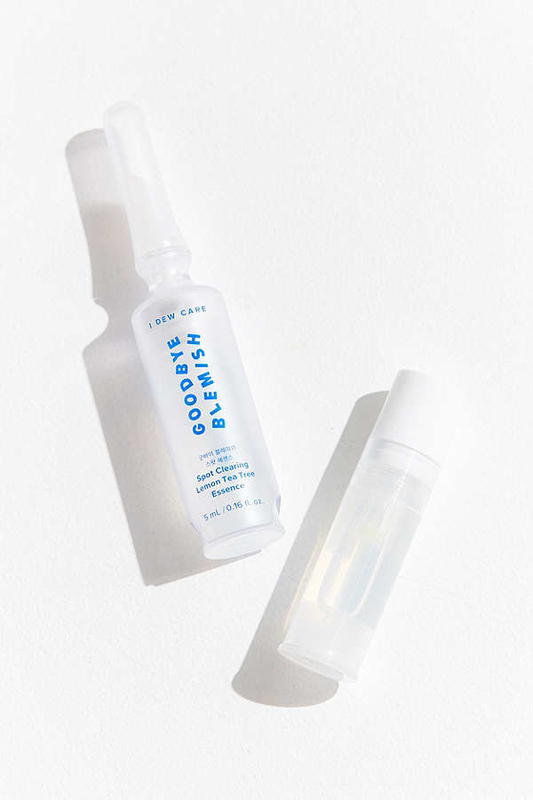 Glow Recipe strives to give you skin that ~glows~ with their cult-favorite products: the watermelon sleeping pack and the blueberry bounce cleanser. What they carry: Just the sleeping pack and blueberry bounce cleanser...for now. Prices: Products starting at $34. What you should know: These products are cruelty-free! 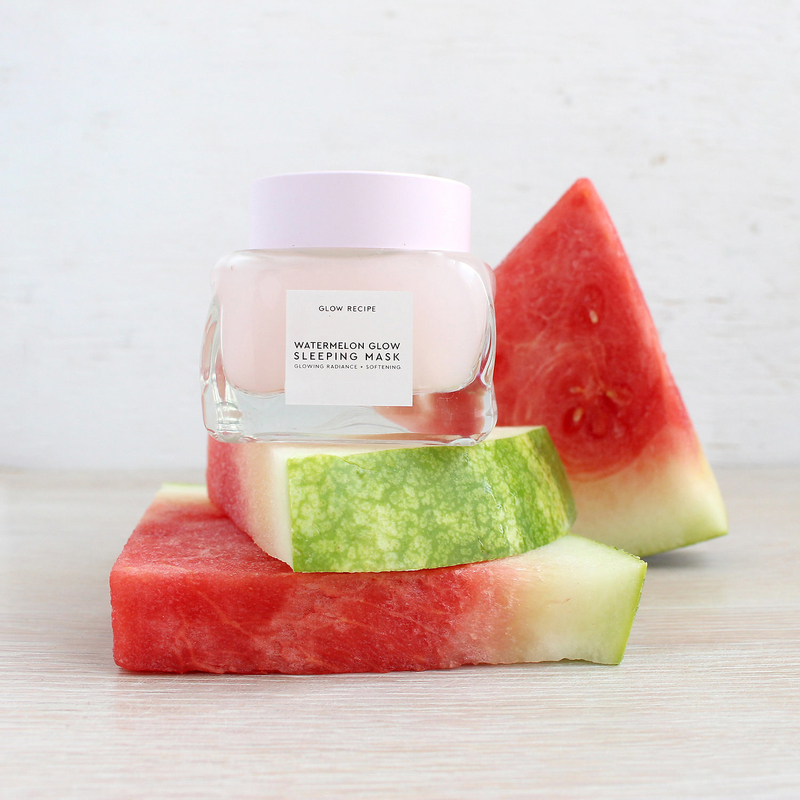 The watermelon sleeping mask kept selling out on Sephora and, at one point, had a 5,000 person waitlist. BUT LUCKY US! It's currently in stock! Get the watermelon sleeping pack here and the blueberry bounce cleanser here. 4. Nature Republic infuses their products with raw ingredients such as aloe vera, ginseng, green leaf, argan, baobab tree seed, shea butter and snail mucus. What they carry: Skin care and makeup. Prices: Products starting at $2.53. What you should know: Their aloe vera gel has over 1,000 reviews on Amazon, with a 4.4 out of 5 star rating. Get the aloe vera products here. 5. CosRX products scream "BE GONE!" to pesky pimples. Their pimple patches help with inflammation, while their lightning liquid serum helps fade scarring. What they carry: Skin care galore. Prices: Products starting at $4.83. Available at: Ulta, Soko Glam, Jet, and Walmart. 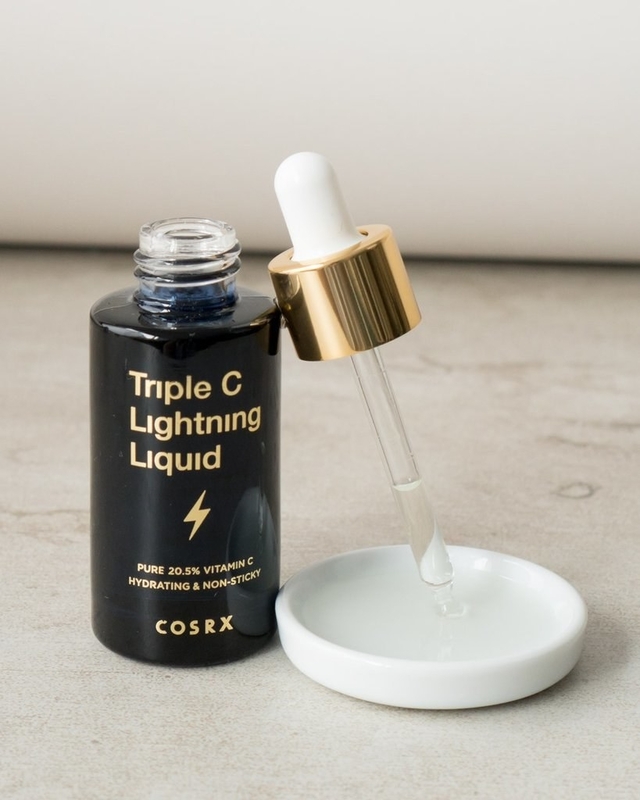 What you should know: Two of the most-used ingredients in CosRX products are yeast ferment and snail mucus. 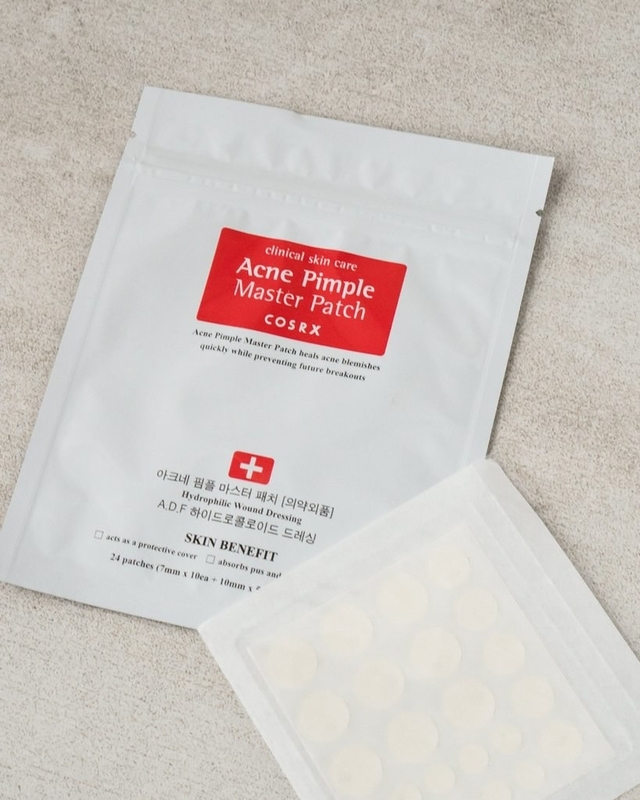 Get the pimple patches here and the liquid serum here. 6. The Face Shop offers an entire line of beauty and skin care at a cost that won't make your wallet cry, "help me." Prices: Products start at $6. 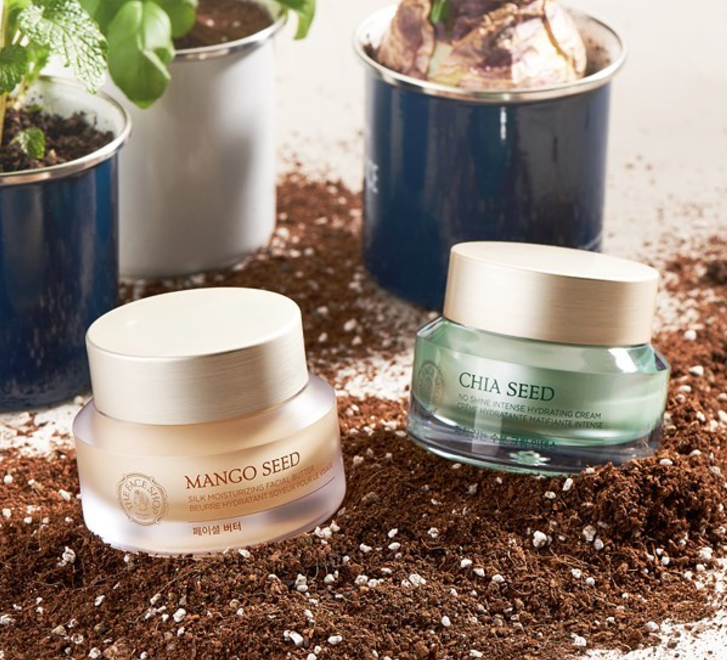 What you should know: The Face Shop uses active plant ingredients to provide high-quality products at an affordable price. Get the rice water cleanser here and the mango seed facial butter here. 7. 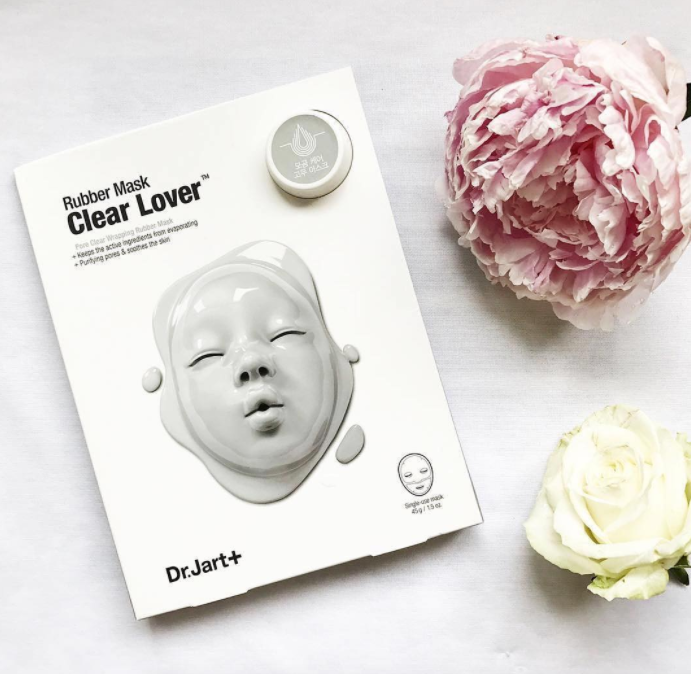 Dr. Jart, established in 2005 by two dermatologists, is best known for their Tiger Grass Color Correcting Treatment and Rubber Masks. Prices: Products starting at $6. Available at: Sephora, and Birchbox. 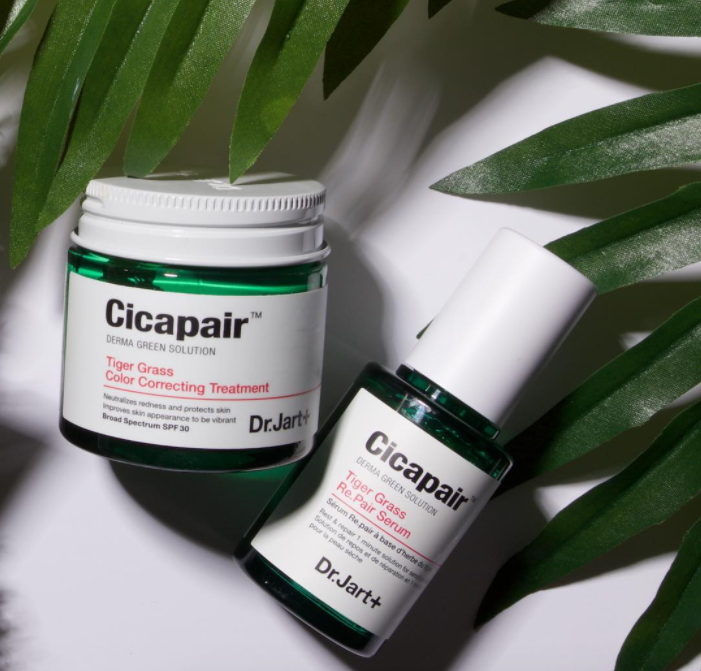 What you should know: Their Tiger Grass Color Correcting Treatment evens out any redness on your face, meaning you can skip all the BB cream and foundation hassle and slide this green cream on instead. Get the color correcting treatment here and the rubber masks here. 8. Klairs Cosmetics is heaven-sent for people with sensitive skin. Their products includes no alcohol, parabens, or artificial fragrances. What they carry: Skin care products and makeup. Prices: Products starting at $11. What you should know: This brand doesn't test on animals, and prides itself on gradual results: your skin will get better and better each day. Get the toner here and the serum here. 9. 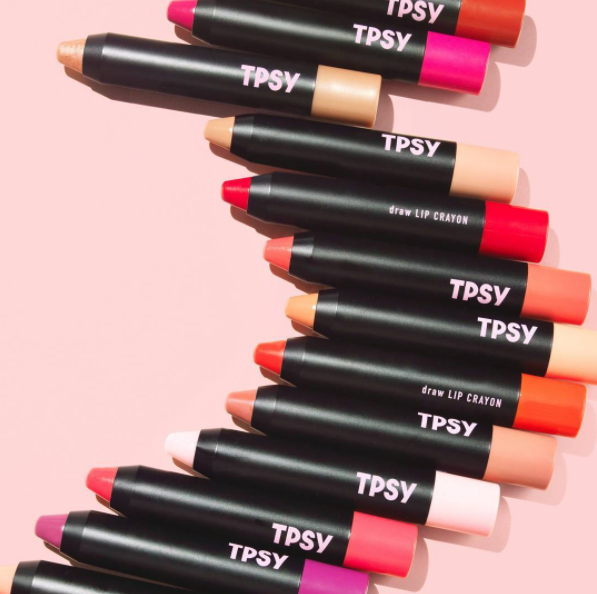 TPSY offers lip crayons, liquid lipsticks, and lip markers that come in a bunch of vibrant and eye-catching colors. What they carry: Lip products. Prices: Products starting at $16. What you should know: TPSY was started by a couple who met at a bar — hence the name "TPSY." Tipsy, TPSY. Get it? 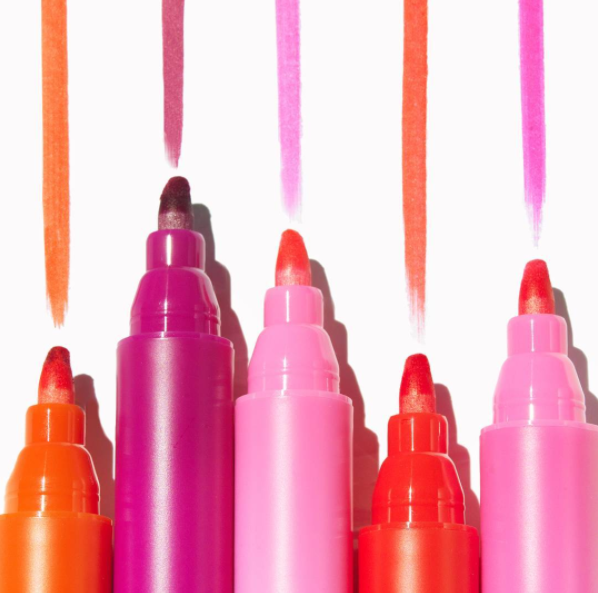 Get the lip crayons here and the lip markers here. 10. Innisfree responsibly sources their ingredients from Jeju Island, an island off of Korea known for their fertile volcanic soil. What they carry: Skin care products, hair and body products, and makeup. Prices: Products starting at $1.80. 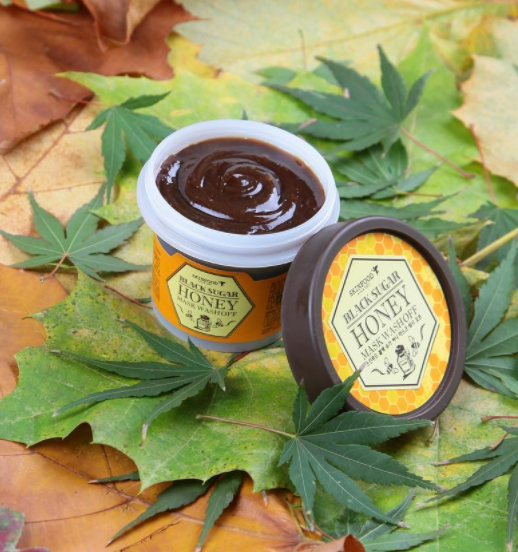 What you should know: The volcanic soil and mineral-rich water on Jeju island allows other ingredients on the island to flourish as well, including green tea, canola honey, and green barley. Get the green tea cleanser here and the pore cleaning scrub here. 11. Too Cool For School has an entire line derived from egg whites, plus tinted lip balms in kitschy dinosaur packaging. What they carry: Makeup, skin care, and body care. 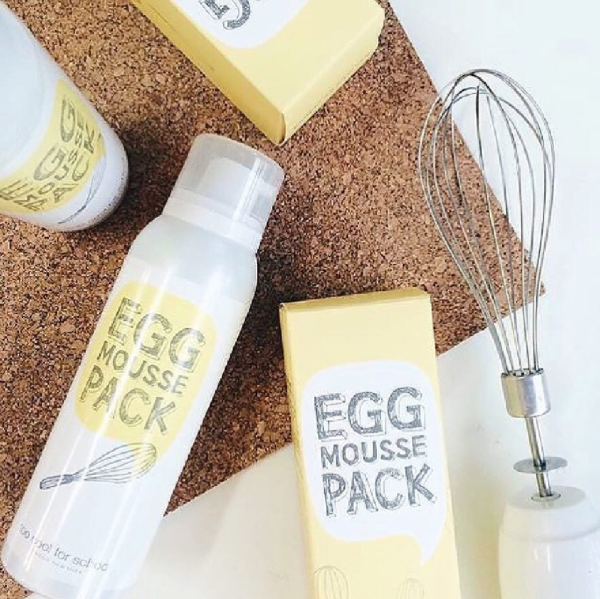 What you should know: Their skin care line uses ingredients found in egg whites, which are found to naturally tighten your pores. 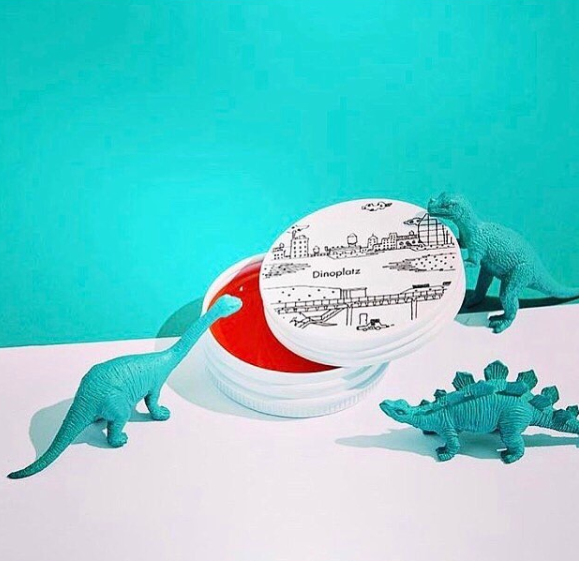 Get the dinoplatz lip balm here. 12. 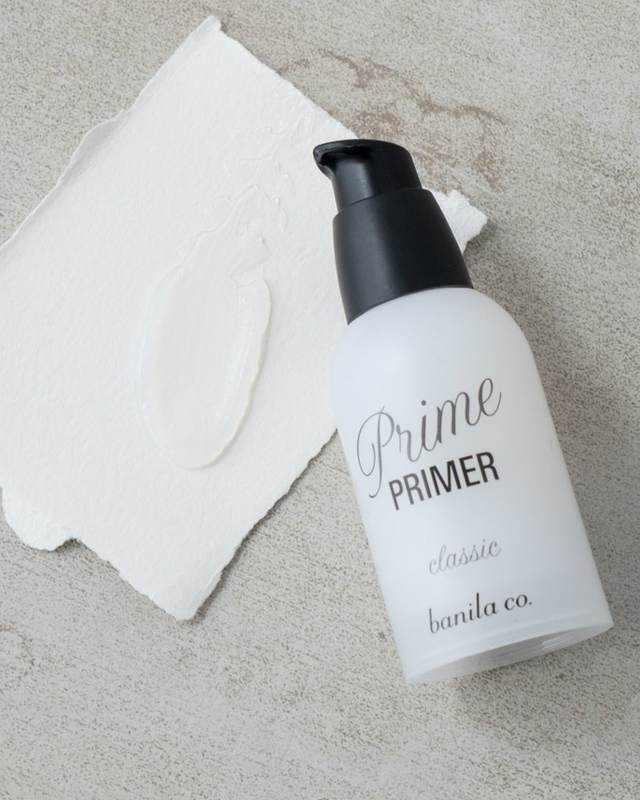 Banila Co. sells a primer that lets your makeup last all day. But have no fear! 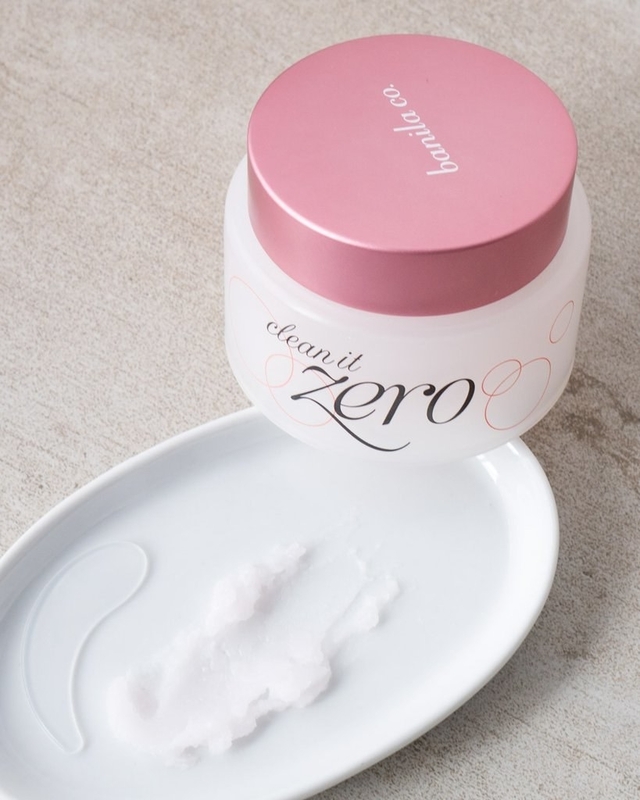 Their Clean It Zero balm will get rid of every last drop of foundation, concealer, and waterproof mascara. What they carry: Makeup and skin care. Prices: Products starting at $15. What you should know: Their cleansers are oil-based, meaning your skin will never feel parched, tight, or dry after washing your face. Get the primer here and the cleansing balm here. 13. Ultru is a skin care lover's dream, creating jelly and mud sheet masks you keep on your skin for 40 minutes until it hardens. What they carry: Sheet masks. 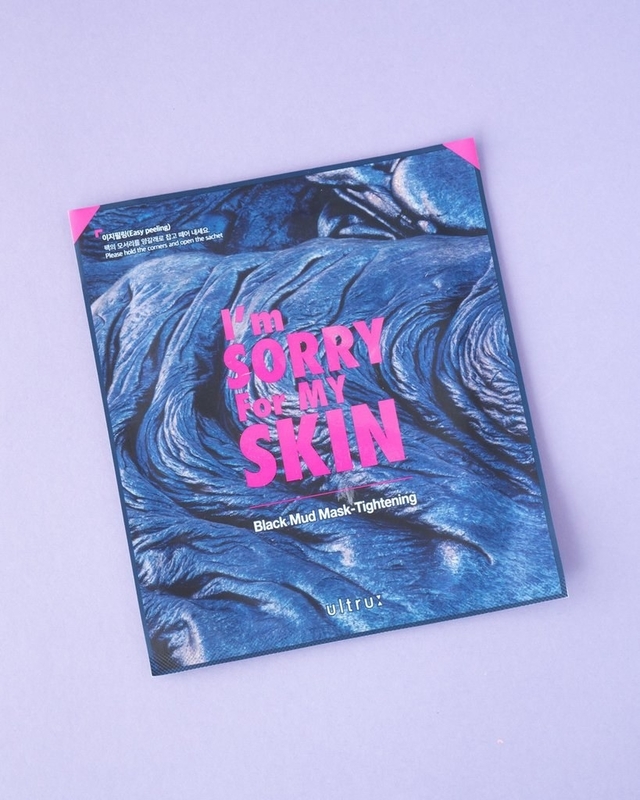 Get the first sheet mask here and the second sheet mask here. 14. I DEW Care strives to get you super dewy, radiant skin. 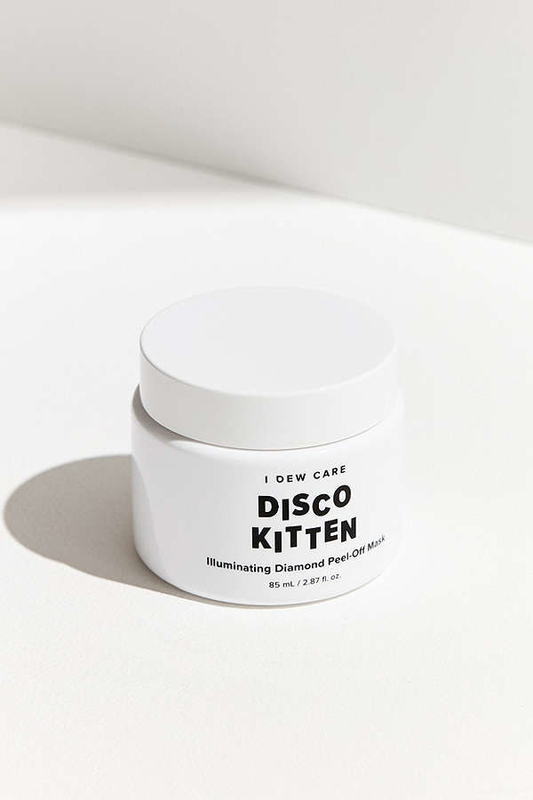 They're best known for their illuminating diamond peel-off mask, Disco Kitten. What they carry: Skin care products and very, very adorable headbands. Available at: Ulta, Memebox, and Urban Outfitters. What you should know: To go back to the headbands tidbit, they have a bear-inspired headband. You can ogle over it here. 15. My Skin Mentor Dr. G uses science-backed engineering to insure quality products that are actually effective. Take that, pimple gods living within my skin. 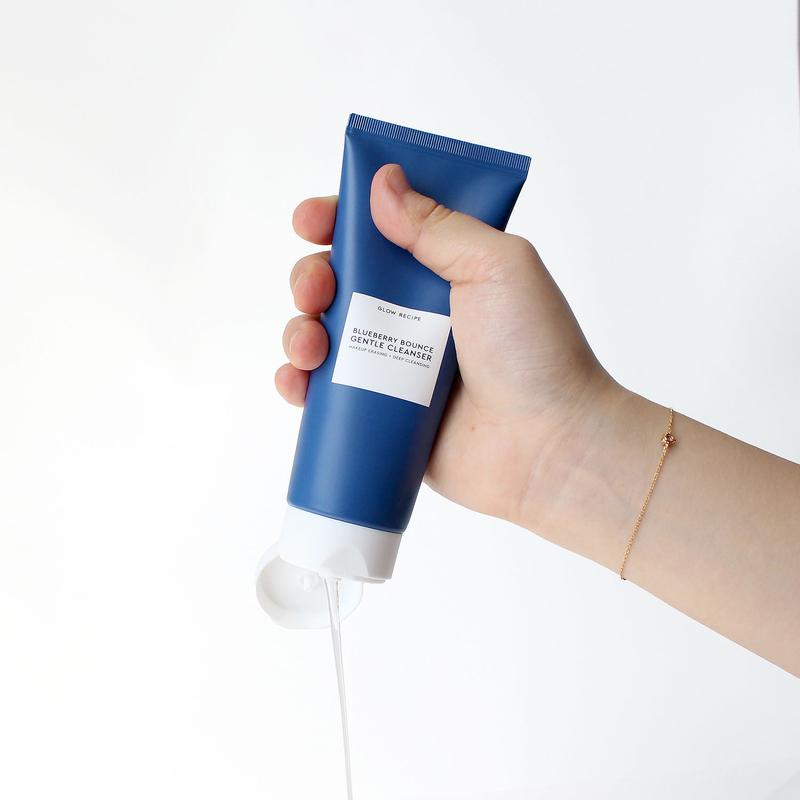 What they carry: Skin care products. What you should know: The brightening gel removes allllll your dead skin cells, while the Vitamin C and E formula prevent your face from drying out. Get the spot treatment here. 16. 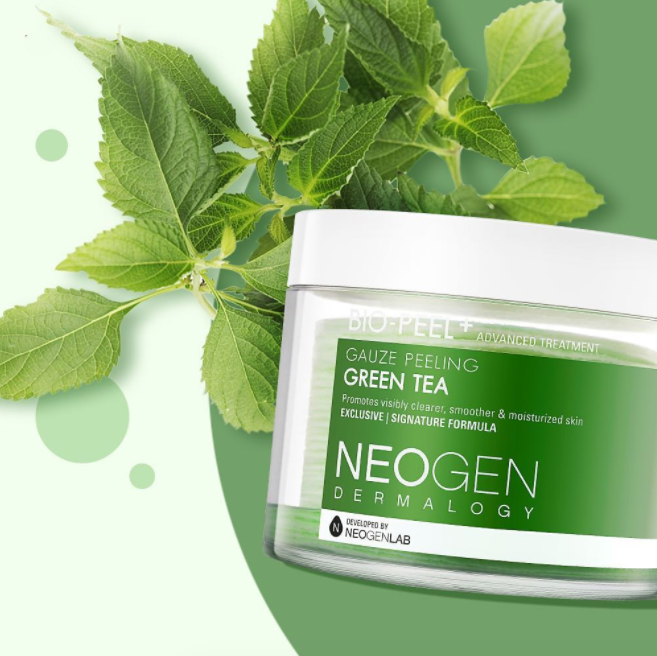 Neogen uses derma-ceutical research to come up with solutions to your skin care needs. The green tea bio-peel, for an example, removes dead skin cells. Available at: Sephora, Soko Glam, and Jet. What you should know: This brand is cruelty-free. Yahoo! 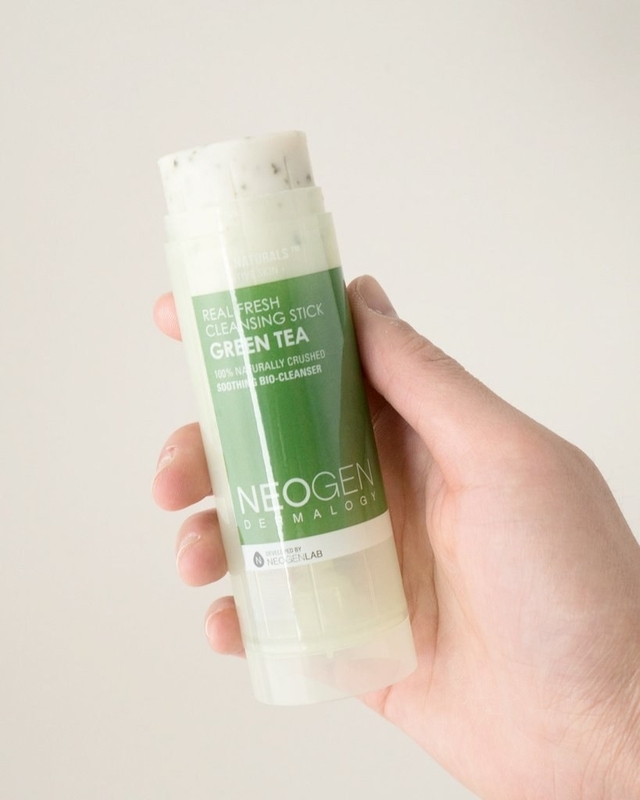 Get the bio-peel here and the green tea cleansing stick here. 17. 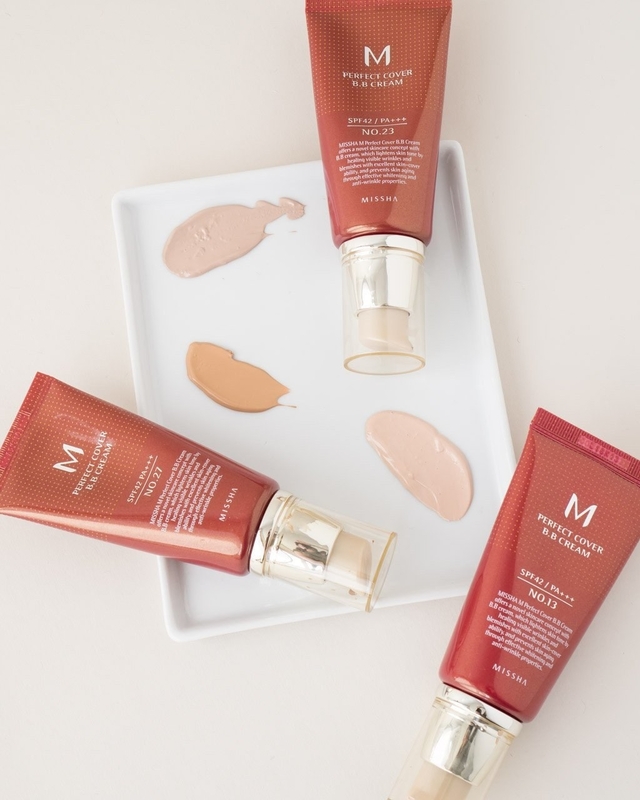 Missha focuses on protecting and perfecting your skin — their waterproof sun milk is packed with SPF50, and their BB cream covers up any blotchiness. What they carry: Skin care, body and haircare, and makeup. Prices: Products starting at $2. Available at: Missha, Target, Soko Glam, and Urban Outfitters. 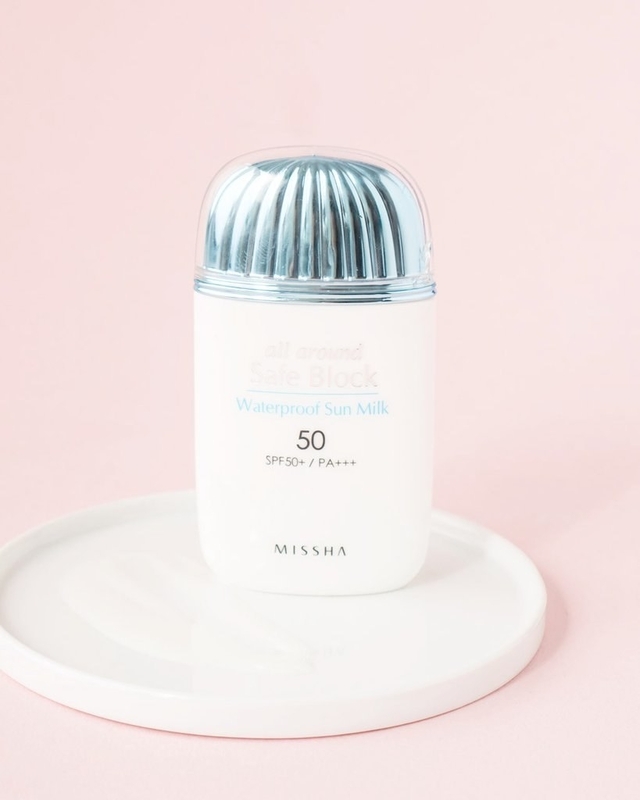 What you should know: Unlike most sunscreens, the Missha sun milk has a matte finish — meaning your face won't look like a grease pool while protecting your skin from the sun. Get the sun milk here here and the BB cream here.